Stocky, solid, and sweet, Bulldogs make loving pets and popular mascots. We’ve got names for Bulldogs, both girls and boys, which fit the breed’s down-to-earth personality and build. 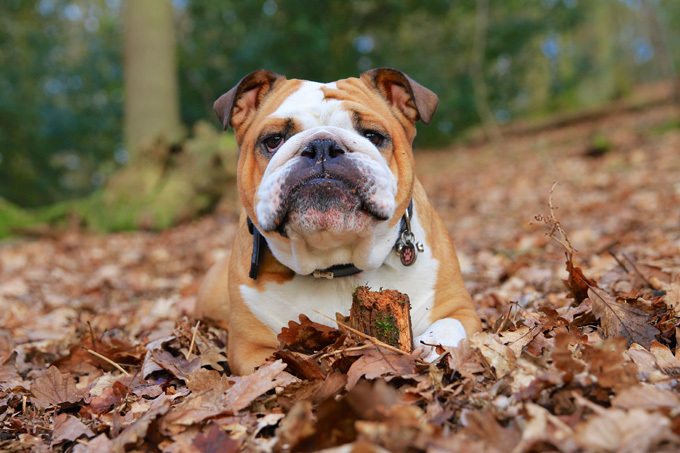 Do you have a favorite Bulldog dog name? Post a comment and add it to our list!